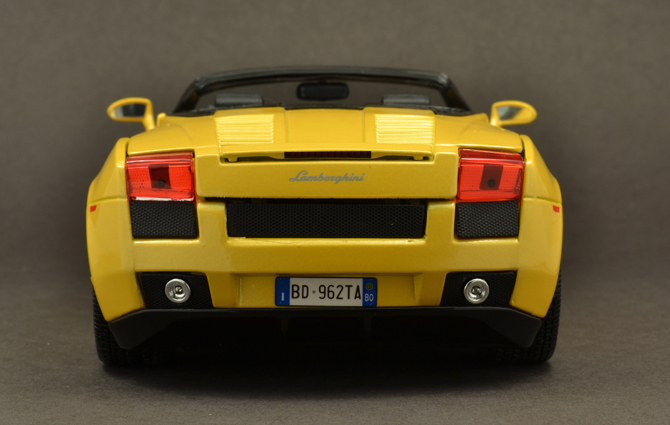 The Lamborghini Gallardo is the most produced model to date. 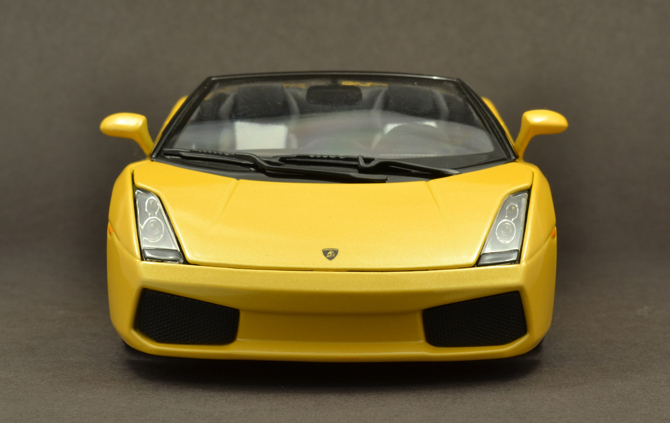 The word “Gallardo” means gallant, which is a famous breed of fighting bull. 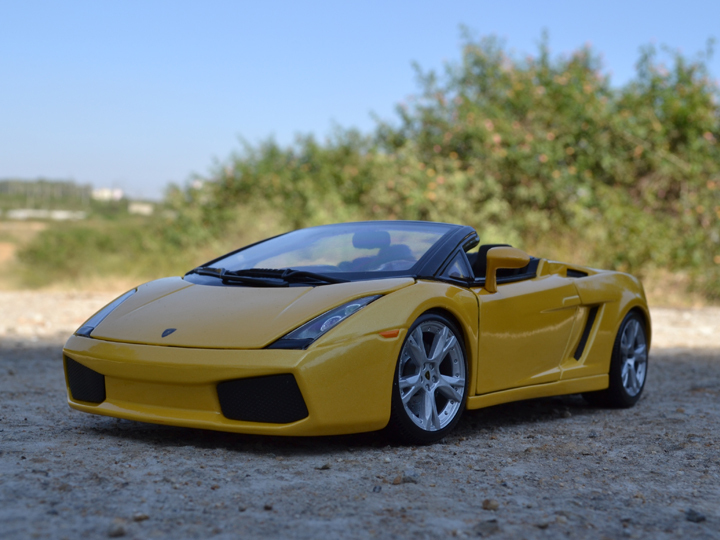 The Gallardo is presented in 2-door coupe and also in a roadster version. 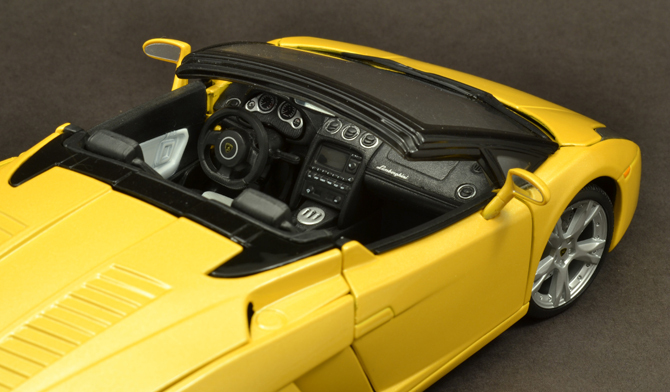 The spyder version we have here was unveiled at the Los Angeles Auto Show in January 2006. 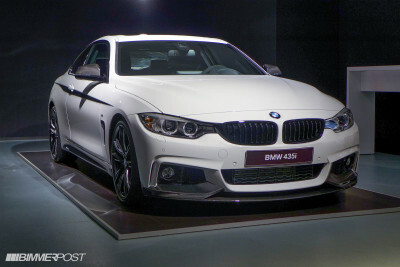 It is considered by the company to be an entirely new model, with a same engine as the coupe version but it is retuned to produce 520PS and with a lower-ratio six-speed manual transmission. 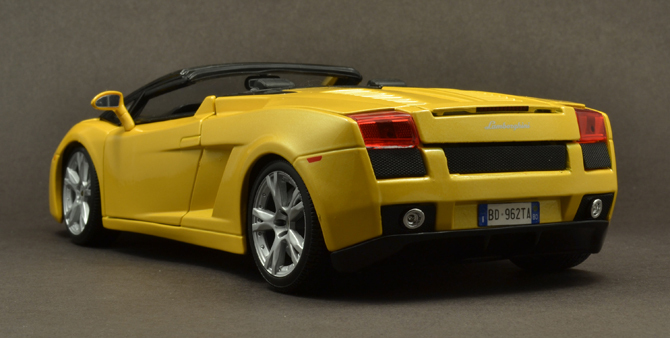 The Gallardo Spyder can reach a top speed of 314kmph. 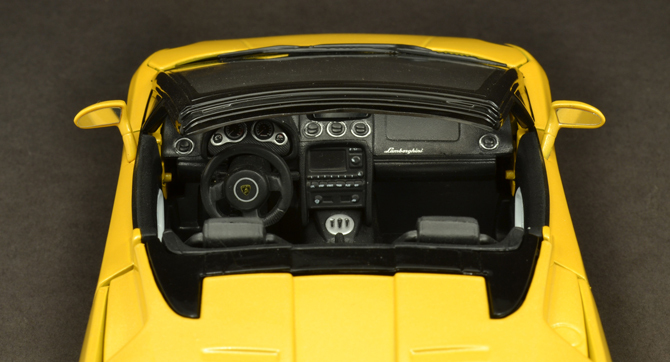 The soft top is fully retractable which is based on an electronic control system with electro-hydraulic actuators. 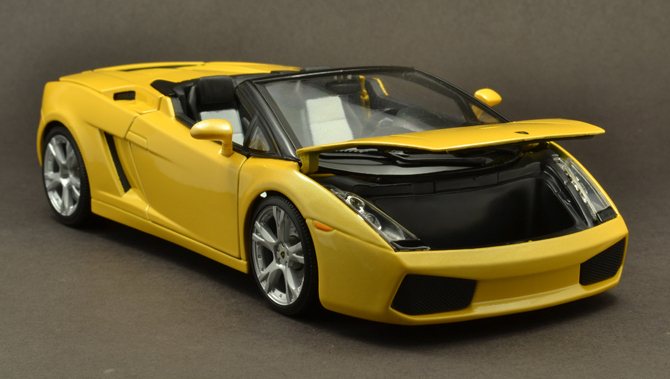 This 1:18 scale diecast model is brilliantly crafted by Bburago. The body panel is smooth, paint finish is fantastic even the gaps between the panels are minimal and are not so visible. The opticals are cool especially the headlamps and the tail lamp. The alloys and low profile tires enhances the low profile slung. The aerodynamics of this car can be seen in the profile shot. 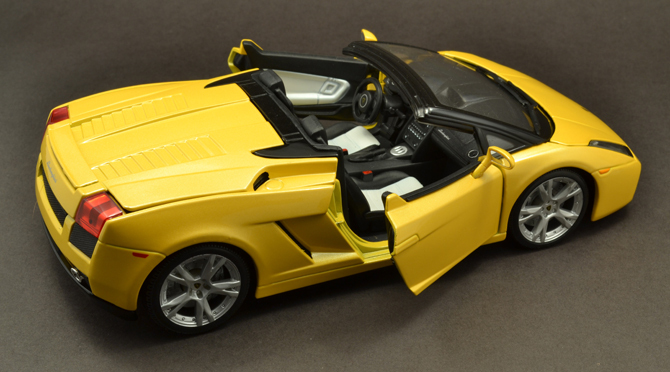 The functional doors are nice but the open angle is very narrow as always. The door cladding is nice and the doors shut line is precise. Even though this is a budget brand the door hinges works smoothly and the open and close action is spring assisted, which gives a notchy feel. 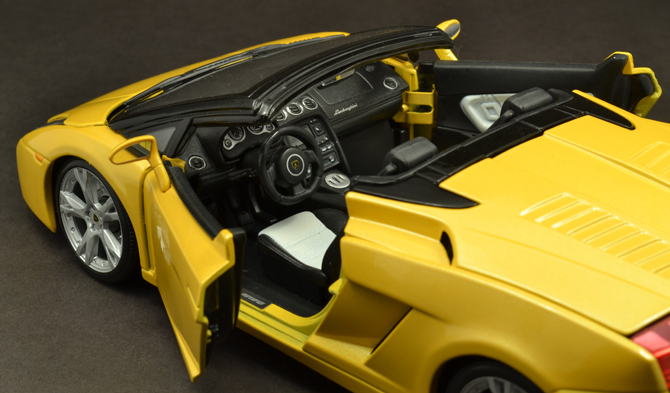 Being a roadster most of the interior detailing is visible and a great deal of work is done by Bburago. The seats are finished in dual tone but feel plasticky. The seatbelts are missing but the locks are available which is bizaring! The instrument is nice and the usage of aluminum accents enhances the interiors aesthetic. 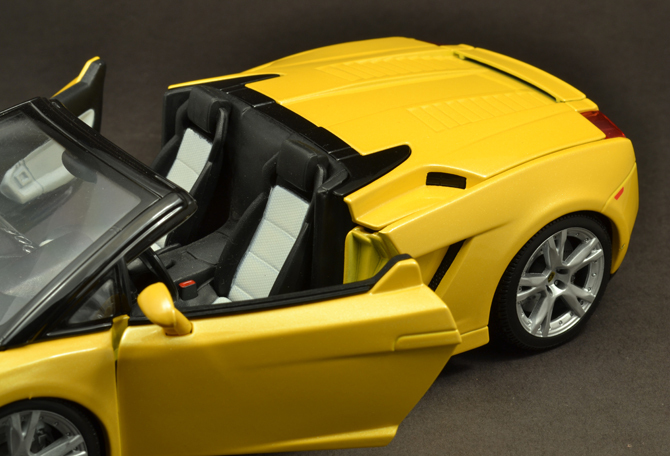 This also features opening front hood, which is empty unlike the Diablo with some luggage. The opening reach is also small but fully accessible. 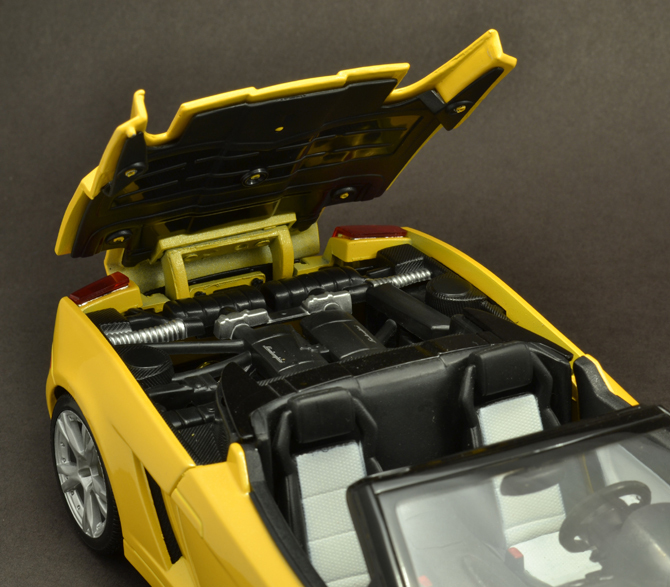 The engine access door in the rear is deep with a reachable engine, which is detailed and sharply engraved to give a real car like feel. The heat dispending black material is kind of nice, which takes this model to a next level. 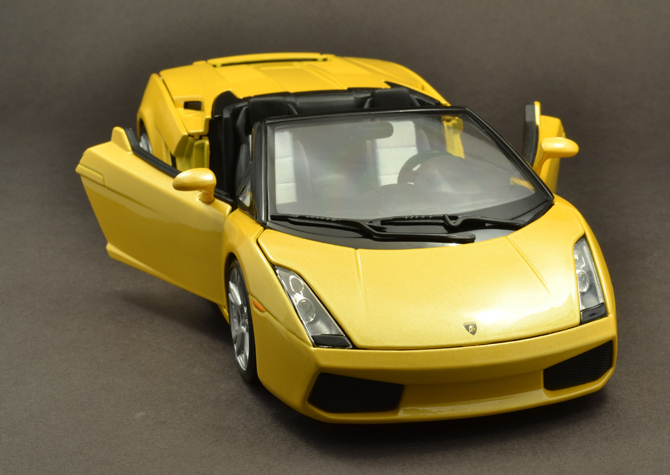 Overall a very nicely detailed roadster at a very reasonable price. Bburago’s effort in making this model should be appreciated. So this nice model scores 4/5 and so happy about getting this. Does it have working Wings like spoilers..
wish I could have it… its pretty AWESOME!!! 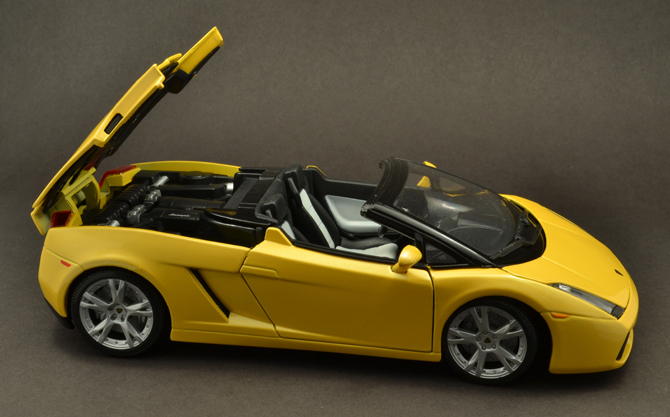 A real nice model and a fantastic Lambo in my garage! The Spoiler is attached to the boot lid. 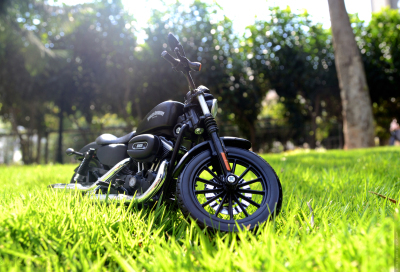 Thanks alot Ravi… I am planning some new updates for this year which includes full outdoor photo posts! So you and other visitor will enjoy to my site. 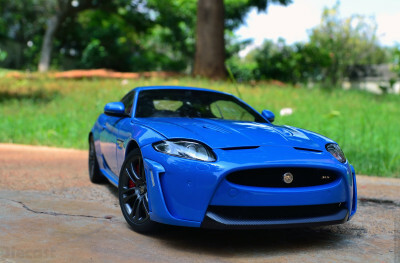 Ravi here is your treat – http://www.xdiecast.com/?p=1534 If I get a better response, will promise more and more outdoor fun filled articles in the future.